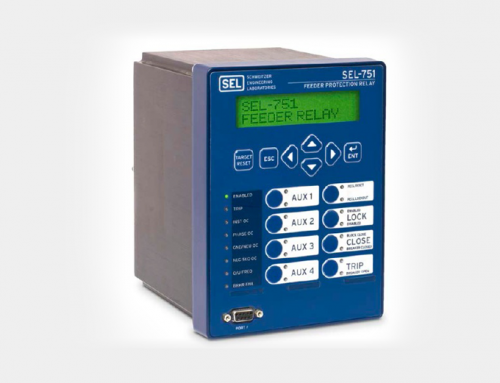 The SEL-551C Relay provides overcurrent relay users with new flexibility in distribution system protection. 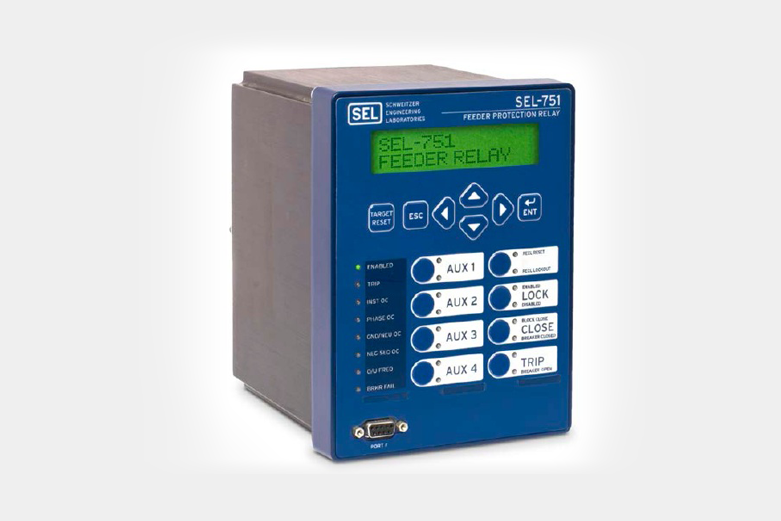 The SEL-551C provides six inputs and three outputs, with up to two communications ports, for more control options. 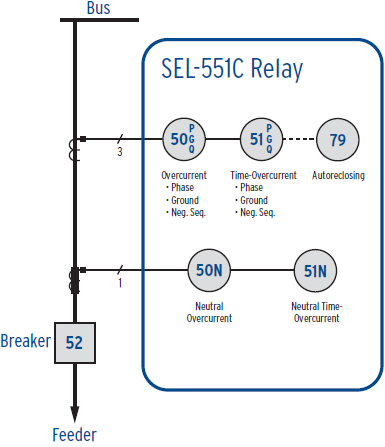 The SELOGIC®control equations have added rising and falling edge triggers and latches for custom logic applications. 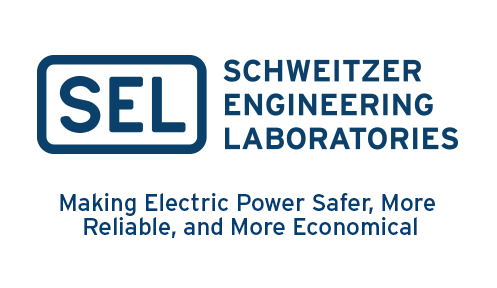 Protect lines and equipment using a sensitive and secure mix of phase, negative-sequence, and ground overcurrent elements. 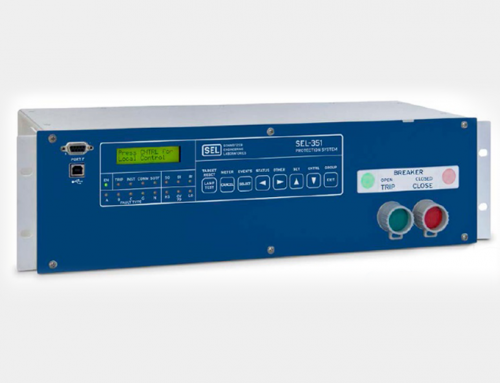 Have complete ground fault protection with residual ground and neutral ground overcurrent elements. 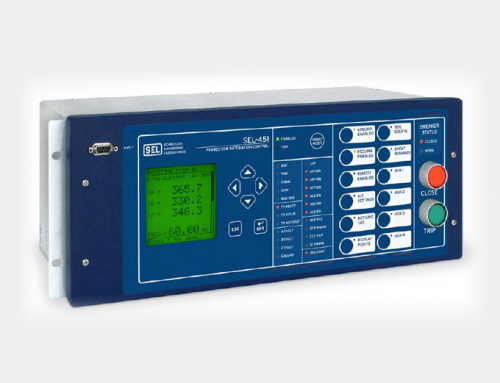 Provide high-speed operation, even with severe CT saturation, using the SEL Adaptive Overcurrent Element. Program up to a four-shot reclose sequence with reclose initiate supervision, skip-shot sequencing, and stall-open interval timing. 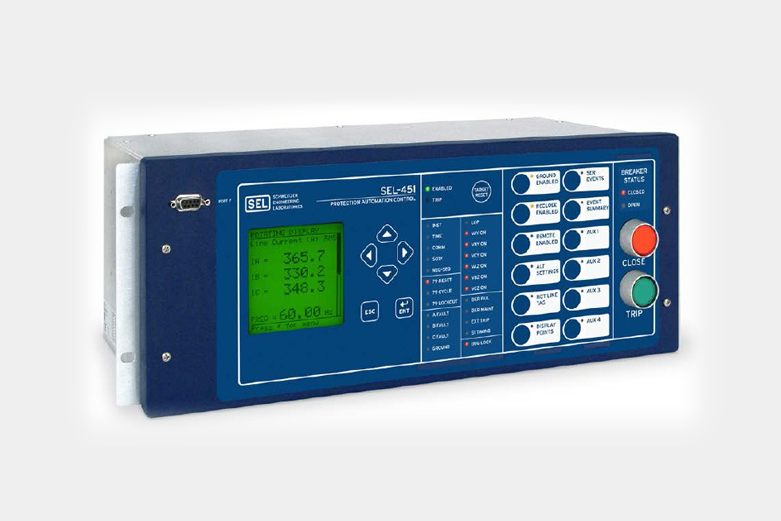 Integrate into industrial protection and control schemes with Modbus® RTU protocol. 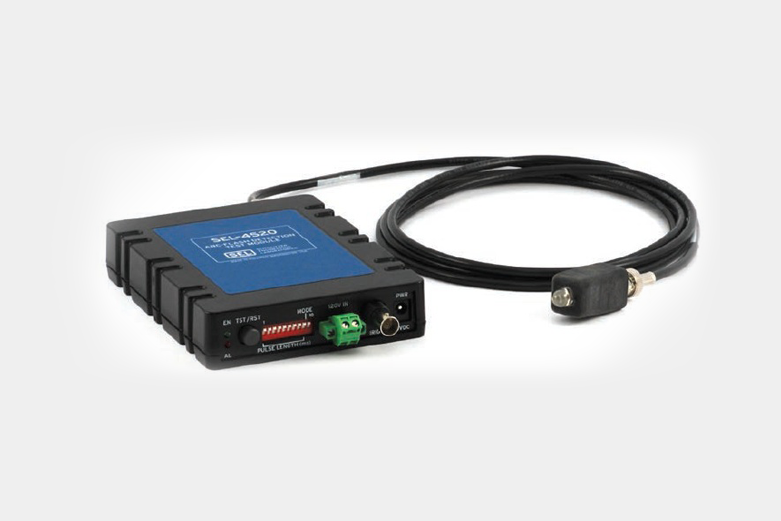 Order the serial communications port as either EIA-232 or EIA-485. 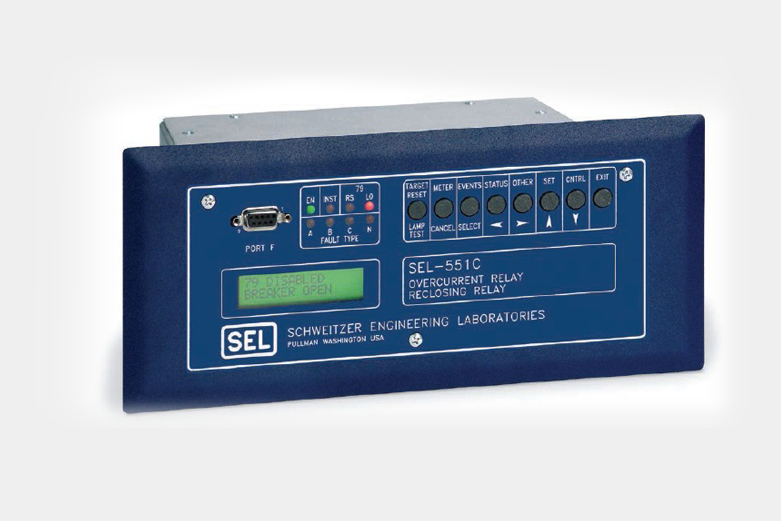 Use acSELErator® QuickSet™ SEL-5030 Software to configure traditional or advanced protection and control schemes. Quickly make logic changes or improvements without rewiring. 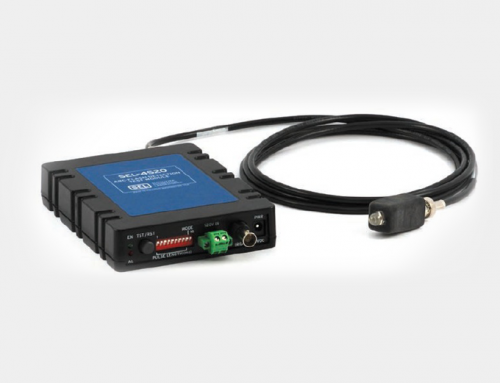 Use the front panel or serial port to actuate separate control switches.